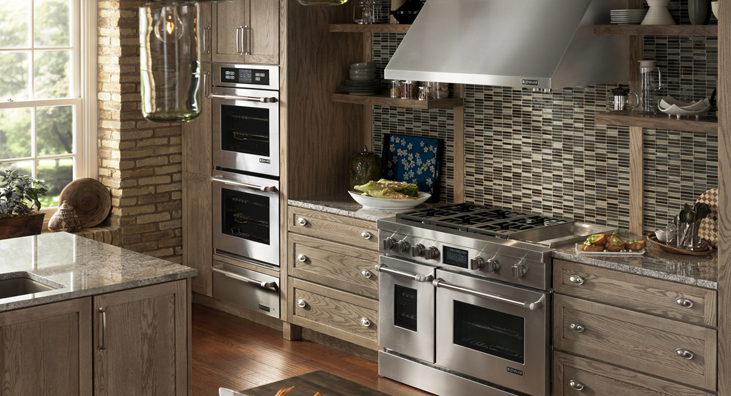 Purchase a select Jenn-Air kitchen appliance and receive up to $2,800 in instant credits. Download the rebate form for more details. Contact us today for more information! Offer valid January 1, 2018 – June 30, 2018.